WHY HAVE WE SUCCEEDED ? We are the undisputed leader in the textile industry in Poland and we know your needs very well. From the very beginning of our activity, with the same passion, we have been looking for new solutions and innovations in bedding industry to be able to introduce into the market excellent products of the highest quality. Our aim is to give you the touch of luxury you deserve. We were never afraid of new challenges and that’s why today we are the only producer in Poland proud to be licensed to use so many famous brands. Our polyester nonwoven is highly appreciated by the most demanded customers as it makes sofas, chairs and mattresses resilient and assures long lasting comfort. The quality of our duvets filled with Polish Goose Down is well known even in Japan. For over 20 years we have been trusted to deliver exclusive bedding products made of original materials. The quality consciousness and a good service have made us a reliable supplier both for our commercial partners and under the label of large European distributors. However Poldaun is not only the production premises equipped with professional technological lines but, which is more important, the team of ambitious, creative and enthusiastic people. We enjoy our lives and share the passion for sleeping so no one can understand our customers better than we can. We do our best to make you feel happy and excited even before the first cup of coffee in the morning. Waking up in our bedding, you can feel that…… it’s going to be a good day today. POLDAUN was established in 1989 in cooperation with our Austrian partners as a joint venture company. We have been able to reach the position of a credible down and feather supplier through our persistence in application of the highest quality raw materials and investing in state-of-the-art technology, as a result of which we have made our presence distinct on the very demanding markets in Europe and Japan. One of the prerogatives at the time of establishing of the Company was to initiate production of pillows and duvets. These plans were realized in 1993 when the first sewing facility was put into operation. 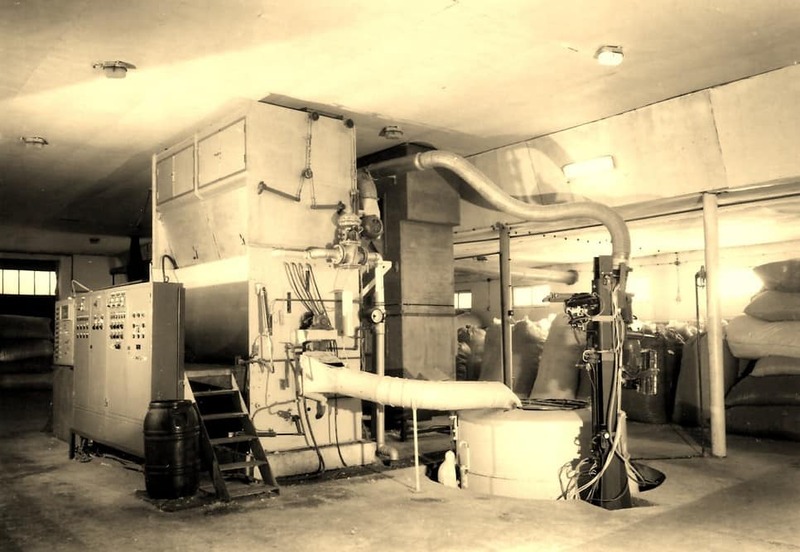 The production of duvets and pillows with natural and synthetic filling was initiated. This line of our production continues up to the present day. Gradually, the Company has been developed and equipped with specialised machinery. 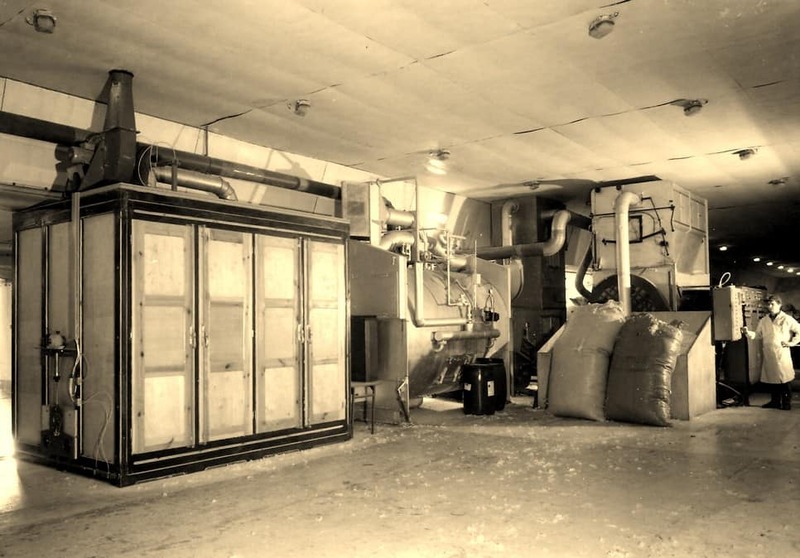 In 1999, DuPont (current AdvanSA), a corporation with worldwide operations, granted POLDAUN an exclusive licence to manufacture pillows and duvets with their top-quality fillings in Poland. The cooperation is further developed and the products manufactured under DuPont (current AdvanSA) licence have become one of the dominating products in our production range. 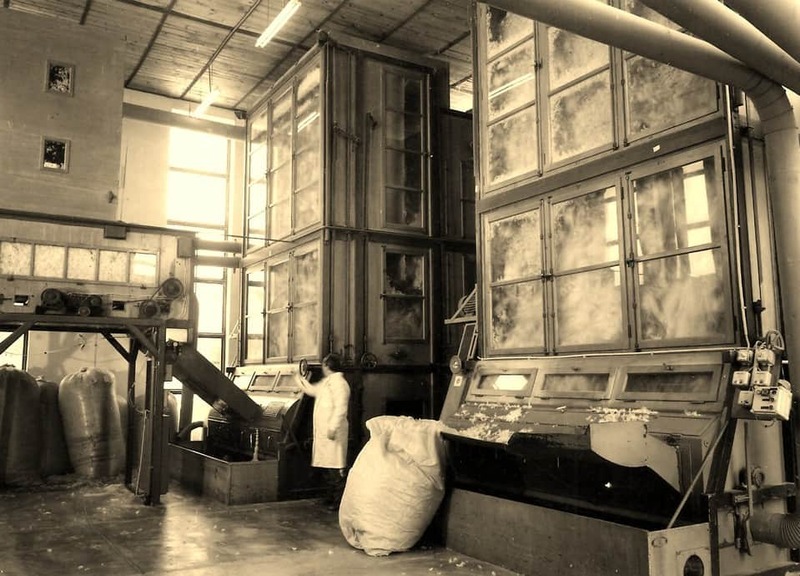 In 2002 POLDAUN started the production of polyester thermobonded nonwovens that find application in bedding, mattresses, sleeping bags and upholstery industry. 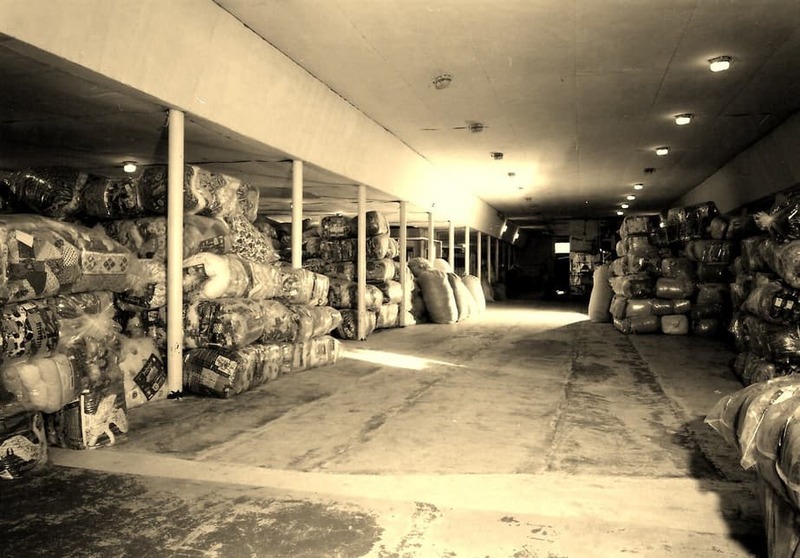 In 2006 we also launched the production of Fillball ball fiber for pillows and cushions. Currently POLDAUN is the leading manufacturer of bedding goods in Poland. 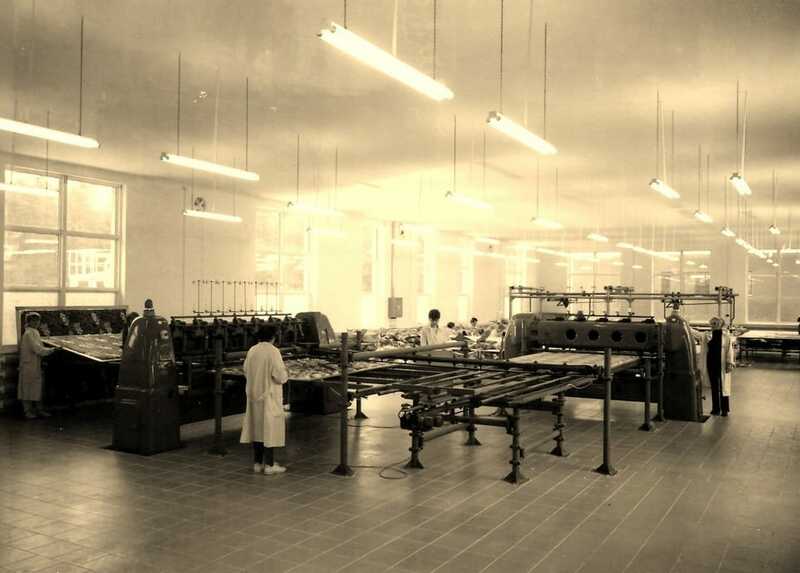 The company operates three sewing facilities and three departments manufacturing and refining the finest quality raw material, whose process equipment includes computer-controlled quilting machines, specialised process line for down and feather as well as polyester processing equipment and own freight vehicles. There are currently over 50 people employed in the company. Our customers include wholesale and retail businesses nationwide and abroad. In order to meet the market demand, POLDAUN constantly makes investments to the further Company’s development. 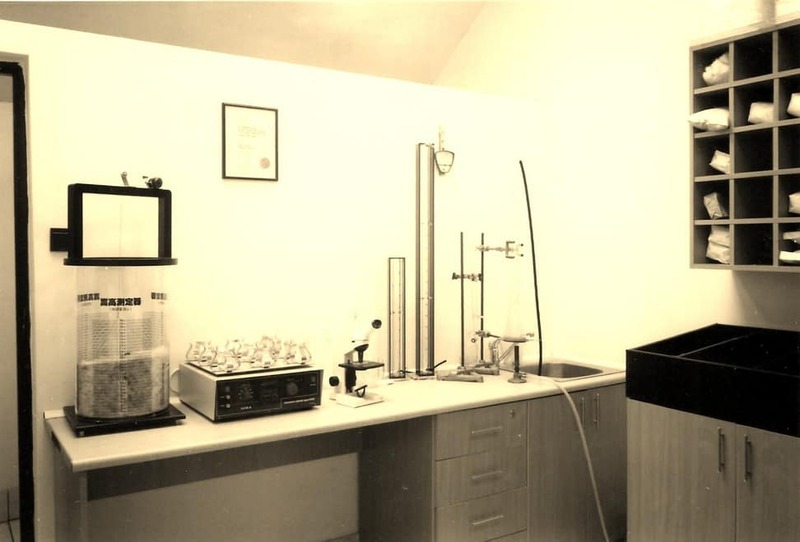 In 2002, new process lines for manufacturing thermally bonded polyester nonwovens were fitted and began operation. Nonwovens are used as a filling for duvets, mattresses, sleeping bags and also in the furniture industry. We have been a reliable business partner for over twenty years. All of us spend 1/3 of our lives in bed. Restful sleep results in a good mood, ensures high efficiency during the day and improves the quality of life in general. One of the main factor of a good rest is a comfortable pillow and quilt that are selected properly according to you specific needs. All our quilts and pillows with the synthetic filling are certified according to National Institute of Hygiene standards (PZH certificate no HŻ/D/00364/13). 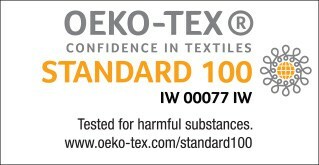 All our bedding is also labeled with Oeko-Tex Standard 100 cl.I. They are made only of original branded fibers with no addition of recycled waste, which often causes allergies. In addition to the above, all our quilts and pillows with natural down filling passed the strict test of NOMITE /PAS 1008/ according to German Institute for Standardization /DIN/, which confirms they are safe even for allergy sufferers. You won’t find our quilts and pillows in hypermarkets and supermarkets, but only in specialized bedding stores. Thanks to the professional service and competent advice, we can be sure you will choose from our offer the product that will meet your specific requirements. Remember that your satisfaction because of the low price lasts shorter than your disappointment caused by the low quality. 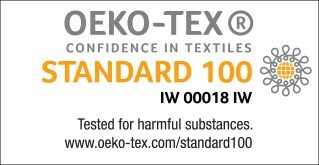 Do only conscious shopping – always look for Oeko-Tex Standard 100 “confidence in textiles” label. We are in a direct contact with textiles during the whole life – night and day. We wear them close to skin, sleep wrapped with them, use them for decorative purposes, etc. Isn’t it good to know that all the textiles that surround you, no matter if made of synthetic or natural materials, are harmful substances free and eco-friendly ? Considering the fact that we spend in bed 1/3 of our lives, we definitely should pay attention to these datails and do our best to make your sleeping environment as healthy as possible to provide yourself with the undisturbed relax. Products labeled with Oeko-Tex® fullfill the highest level of human ecological requirements. The more intensively a product comes into contact with the skin and the more sensitive the skin, the stricter the requirements for the product. In line with this requirement, products for babies and small children up to three years are always subject to the most stringent test programme to be labeled as Oeko-Tex® class I. Our quilts, pillows, nonwovens and all synthetic/natural fillers manufactured by us have been carefully tested by an independent Institute of Oeko-Tex® Association to prove they meet cl.I strict regulations, which is confirmed by Oeko-Tex® Standard 100 cl.I certificate. Winter – in the cassette construction, with the inside out, between the upper and lower fabric layer, the tape forming vertical walls. Each cassette is filled separately with the same amount of fill. This ensures even distribution of down the entire surface of the quilt, prevents its migration and eliminates the so-called. “Cold fields” providing exceptionally high heat. * The email address will only be used to respond to your inquiry.